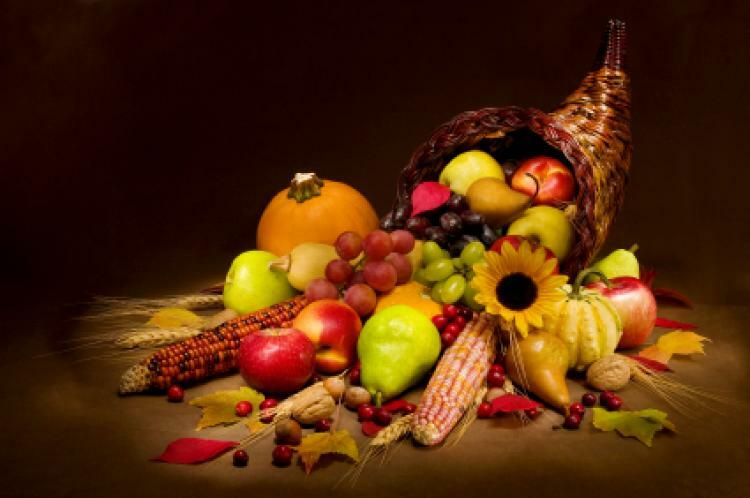 Thanksgiving is a public holiday celebrated on the fourth Thursday of November throughout the United States. It originated as a harvest festival of giving thanks and although it has historical roots in religious and cultural traditions, has long been celebrated in a secular manner centered around food, family, and friends celebrating together. Read about these 10 Thanksgiving Myths and separate the fact from the fiction. Think football and parades are the only Thanksgiving traditions around? The Mystery Science Theater 3000 Turkey Day Marathon is back, now streaming online with six timeless episodes taken from the recent fan survey of the 100 Most Popular Classic MST3K Episodes, as well as brand-new episode intros! National Geographic Kids serves up a history lesson for kids about the First Thanksgiving, including fun quizzes and games. The oldest Thanksgiving Day parade in the country takes place right here in Philadelphia! Dreading the post-election Thanksgiving dinner table conversation this year? Here are some survival tips. Good Luck! Aiming to avoid the cooking, baking, and scrubbing of pots and pans this Thanksgiving? Head out to one of these restaurants or call for take-out! Get the latest scores and rankings for all the Thanksgiving high school football rivalries throughout Philadelphia. The Food Network has lots of great recipes and cooking tips to plan your Thanksgiving menu. Celebrate the long weekend with parades, dinners, holiday attractions, and more! Traditional Thanksgiving dinner includes turkey, stuffing and mashed potatoes but the First Thanksgiving likely included wildfowl, corn, porridge and venison. All the delicious Thanksgiving recipes and cool crafts you'll need to make the most out of the holiday. History of the Thanksgiving holiday, from fact to fiction and everything in between. Television specials, movies, and music that take inspiration from Thanksgiving. Recommended Thanksgiving-themed reads from Children's Librarians at the Free Library.